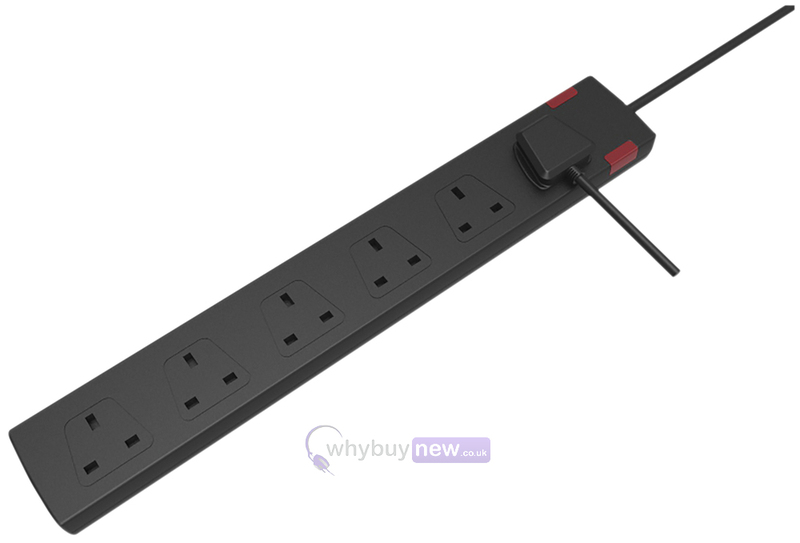 Here we have this remarkably handy 6 Gang Extension Lead with Neon Indicator from Eagle. This lead gives you 2m extra metres of reachability and its 6 sockets allow for greater flexibility for the performer with multiple electrical equipment. 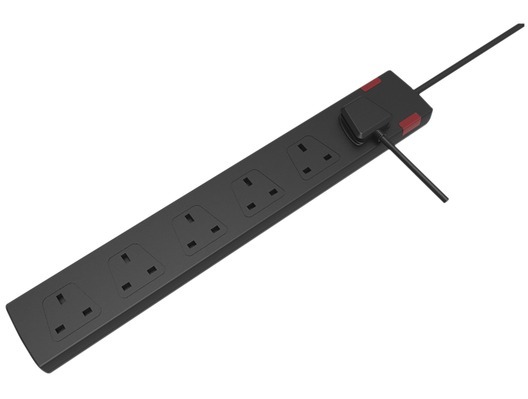 The Eagle 6 Gang Extension Lead will also help you to hide multiple leads and wires from view - ideal for any performer. 6 Gang extension socket with Neon Indicator fitted with a 13 A plug.